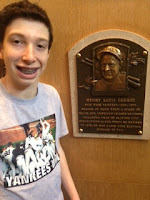 I am off this week because of spring break, so naturally I took a baseball-related vacation… to the National Baseball Hall of Fame and Museum in Cooperstown, New York! If you can believe this, it was actually my first time there and it was AWESOME!!!!!! I had a lot of fun and I wanted to tell you about the trip. 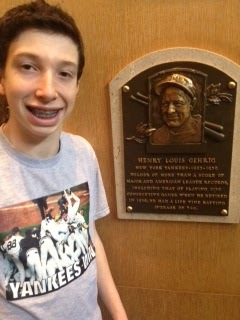 So, my family and I arrived in Cooperstown on Wednesday at about 1 p. m. and we went straight to the Hall. What a sight it was! When I walked in, I got the ticket to allow me to go into the Hall of Fame and explore and I went straight to the Plaque Room. I was in awe. It was so amazing! I saw all of my favorite players like Lou Gehrig (see pic below), Hank Greenberg, Paul Molitor,Robin Yount, Willie Stargell, and let’s not forget Mike Schmidt (also see pic below). 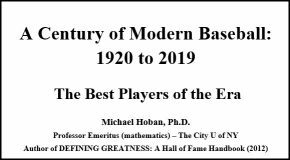 At the end of the room were the plaques of the first five people elected into the Hall: Babe Ruth, Honus Wagner, Ty Cobb, Christy Mathewson and Walter Johnson. That area made me feel like I was in the Vatican. It was literally baseball’s cathedral (see pic at the end of this post). After the plaques, I went upstairs and saw a bunch of great memorabilia including the bat Pete Rose used to get the base hit that broke the all time hits record (which was held by Cobb with 4,189), Rod Carew‘s ball that was his 3,000th hit, and all seven caps that Nolan Ryan wore for each of his seven no-hitters. It was really cool and I’m glad I got to see it. 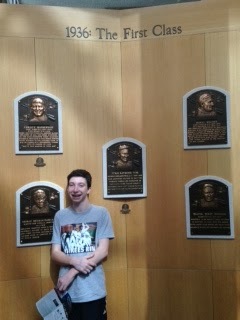 After that, it was off to the records hall, where I saw all of the main records set in baseball history. 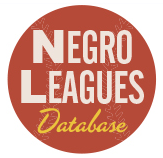 Did you know that in 1871, a man named Levi Meyerle batted .492?! 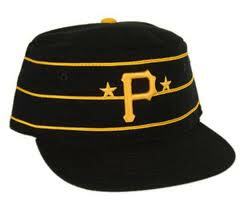 It’s the highest single-season batting average in baseball history! There were a lot of other cool records, but that was the one that stood out the most to me. Also, on that floor, the Hall was showing “Who’s on First” by Abbott & Costello, which gave me a kick. Besides my touring, at the Hall of Fame, I met a lot of great people who work there. First, I met up with Jamilyn Cole, the head of education at the Hall, who reads my blog and wanted to meet me. She was a very nice lady who really seems to enjoy my blog. Also, she introduced me to Dan Wallis, an exhibit designer, and Nate Owens and Roger Lansing, multi-media producers at the Hall. They were all really great people and I’m glad I got to meet them. 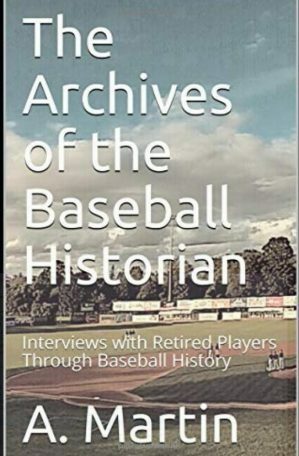 We talked about the Hall, baseball history, my blog, and other things. -Two shirts – a Mike Schmidt Phillies jersey and a Yankees tee shirt with all of the Hall of Famers who played for the Yanks on the back. Great report! I’ve never been yet, so I am envious of your visit at such a young age. Nice article. 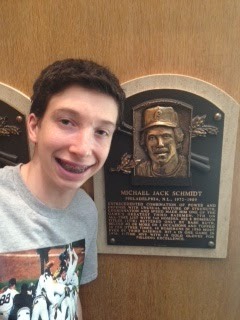 Since 1988, I have visited the Baseball HoF annually (sometimes alone or w/ family a/o friends) and always enjoy the trip. I always save the plaque room for last and ensure I pay respect to Gehrig, Jackie and Teddy Ballgame. Much does not change from year to year, but over the past 25 years I have seen so many physical changes to the Hall itself; I remember both the escalator and the WWII exhibit. I have kept all my ticket stubs (save one, somehow lost 1991) and have collected all the HoF postcards. 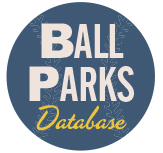 It is my Baseball Mecca and I never get tired of it.